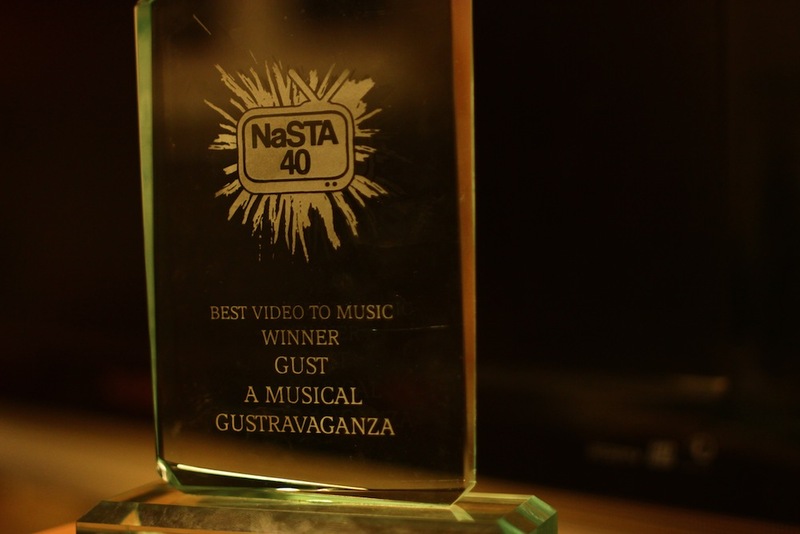 Very happy to announce that, at this weekend’s National Student Television Association (NaSTA) Awards in Exeter, my music video A Musical GUSTravaganza won the award for Best Video to Music! It was one of the most contested categories of the night, and is the first NaSTA Award that GUST have won in four years so I’m immensely proud. In addition, GUST won Highly Commended for Best Broadcaster, the top award of the night. 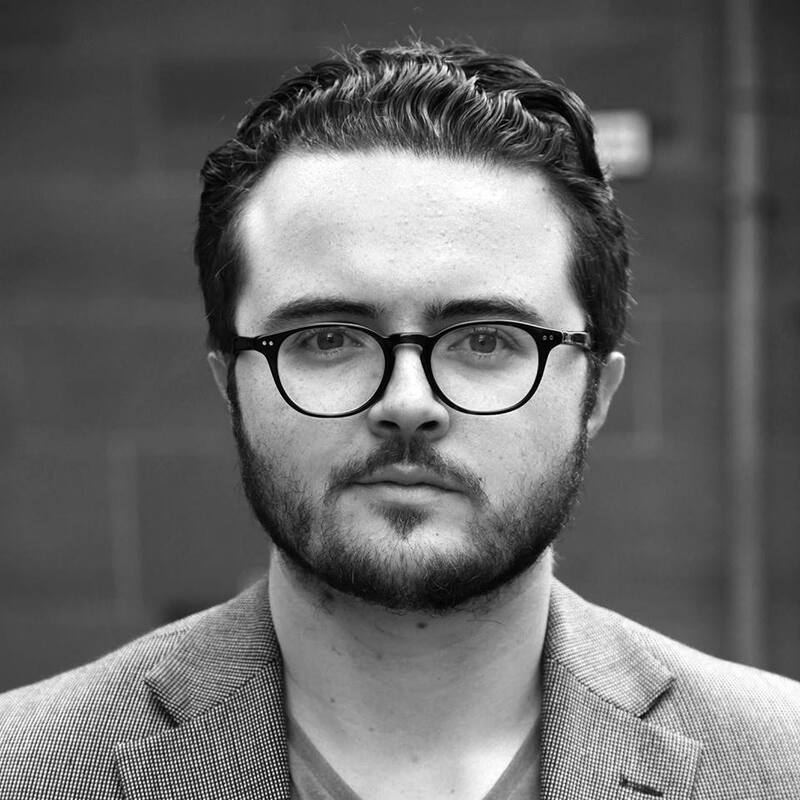 It’s been a fantastic year!